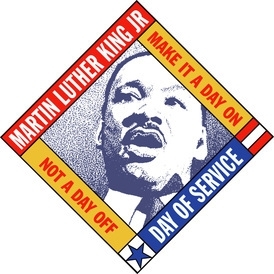 MLKJr DAY OF SERVICE: Come join us for 2 service projects Monday, January 21st starting at 10:00 am at the church. We will be making snack bags for TASK as well as no-sew blankets for Lutheran Social Ministries. We will eat around 11:30ish. All ages are welcome. Feel free to invite friends - the more, the merrier. If you are off from school or work, we'd love to have you help out! Questions? Contact Kathy Wagner.